Happy new year! May the Lord bless you! 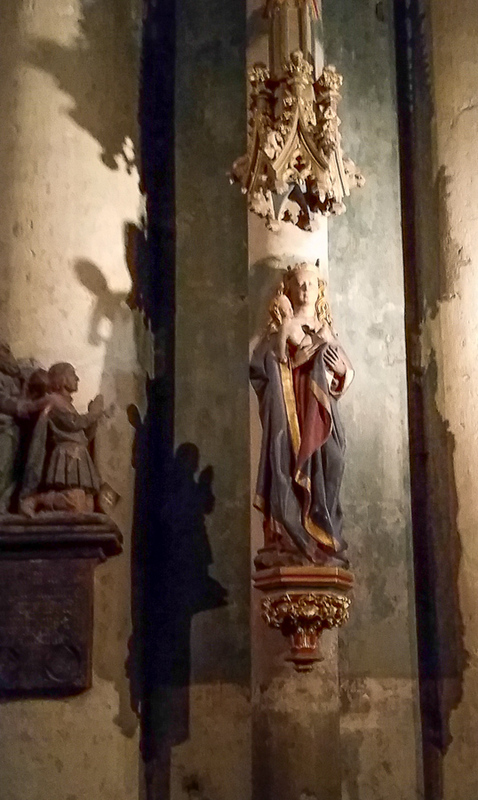 This entry was posted in Europe, Faith, Travel and tagged Cologne, Happy New Year, Mary on January 2, 2016 by frjfkauffmann.